are central to REM's existence. Specifically, this website is the hub. REM teams communicate within their teams, with other REM teams, and with the world via their Public and Member Pages on this website. 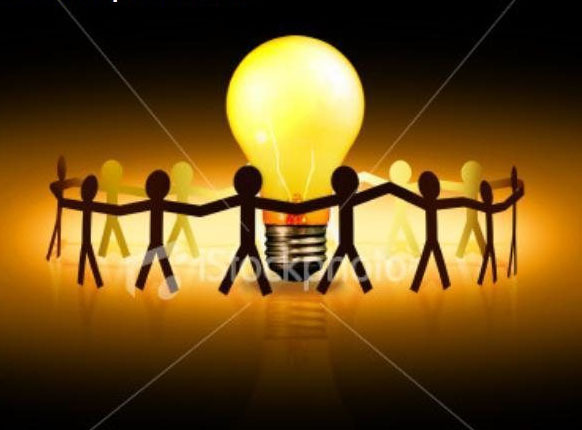 REM convenes people to share ideas. Ideas and people willing to work them are what REM is all about. There are many, many things we do that require great communication. The better the communication, the better the outcomes of those ideas we work so hard to manifest into great works. 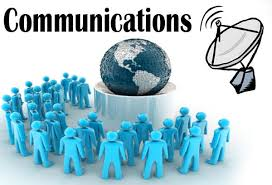 REM's Communication Committee is made up of the leaders of all of the Communication Teams. They plan and manage all REM Communications by coordinating all REM's Communication Teams. Check out the great variety of ways you might help us by exploring the Communication Teams on the menu to the right.